Feng Shui may ask you to get rid of them (at least some of them) and introduce in their place more vibrant colors that will help you get in the right spirit to do some work and be enthusiastic. A rose is red because it reflects red color and Feng Shui makes use of this reflected energy to create a balance between yin and yang energies that suits your personality or your environment. You may be aware of two types of energies (yin and yang) that the colors in Feng Shui represent. You can think of yin energy as like a plant growing from the earth. It comes from the soil, raising itself upward and moving toward the sky. As yin energy moves up to the sky it becomes diffused and dissipated. Yin energies have an element of dreaminess about them and the colors like blue, white, green and purple according to Feng Shui are believed to have yin energies. Every association you have with a color contributes in some way to how you are. That is why colors play a meaningful role within the practice of Feng Shui It is very essential for you to understand why toning down or playing up certain Feng Shui colors in your home will help you to achieve the goals you have set for yourself in your life. Have you ever wondered what feelings do you have when you look at bright red rose in the garden? Can you imagine if a garden that does not have colorful flowers but only the green foliage? Early in the morning when you see a newly opened flower in your garden, your heart is filled with joy and happiness. Each flower in the garden has a different color and hue that affects you differently. While the white lily touches your soul for its serenity, the red rose with its vibrant energy elicits a feeling of love and passion. The feeling is different because the flower is reflecting a different color and Feng Shui uses this natural magic of colors to transform your life. The guiding principle in using Feng Shui Colors should be to achieve balance rather than excess. Whether you are planning the color scheme of your home, office, garden or personal appearance, the following characteristics of the colors in Feng Shui practice will give you an insight into how they can be used in Feng Shui design. Black: Black color in Feng Shui symbolizes money and income, black is great for careers, especially when combined with metal. It is the Feng Shui color of emotional protection and power. The above article has been written with the sole aim of introducing you to the significance of relationship between colors and Feng Shui. But in actual Feng Shui practice there are many other factors which need to be given importance, it is very essential for you to understand the core of Feng Shui. Blue: Blue color according to Feng Shui has yin energy and it is calm and soothing. This color has great significance in Feng Shui as it reflects love as it heals and relaxes. Blue creates a feeling of peace and trust. Since it is the color of the sea and sky, Feng Shui associates it with adventure and exploration. Navy blue it the color of intellect and wisdom. Purple: Purple, the color which lies at the end of the spectrum, has a great significance in spiritual Feng Shui. The color is excellent for physical and mental healing and Feng Shui associates it with spiritual awareness. 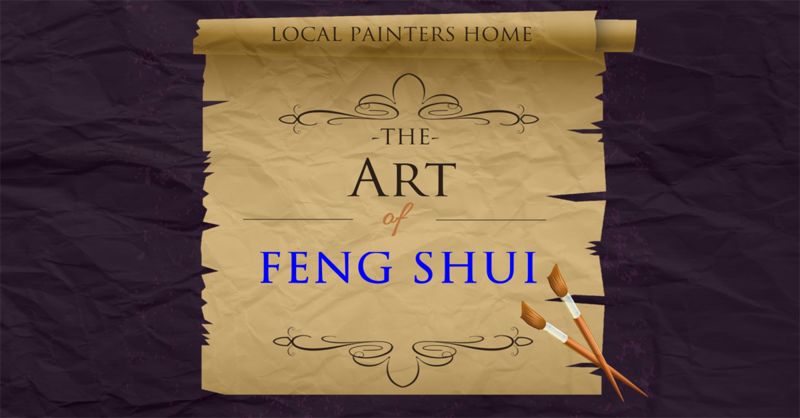 Colors & Feng Shui also have a lot to do with the direction in which your home sits. There are different colors that Feng Shui defines for the use in exterior facades of your house. 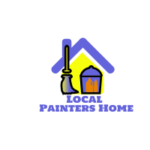 Exterior colors of your house in Feng Shui practice can be used for matching or enhancing the basic house type that you have. Once you know what is Feng Shui, you are in better position to understand the significance of Feng Shui tips. Remember that opening your heart to universe is more important than knowing meaning of colors and Feng Shui practice, because it is from there that you allow the healing energies to flow in your heart and living environments. The book on The Spiritual Feng Shui has been specially written for Feng Shui study for beginners to bring home the significance of spiritualism for Feng Shui practice. The other yang colors of Feng Shui are Tan/Beige, Brown, Red, Mauve, Maroon and lavender and gold. Each color has its significance such as money, luck or romance. These colors can be used in different combinations with Feng Shui elements for balancing the chi of your Feng Shui home, Feng Shui bed room, or Feng Shui office. For example if your house is facing towards the south, painting its exterior with white, grey or blue enhances the flow of chi in your home. For houses facing towards East, the colors in earth tones or metal tones are thought to be of much use for enhancing the positive energies of the house. Yellow: Yellow color in Feng Shui is considered to be as auspicious as red. Yellow represents sunbeams, warmth, motion, cheerfulness and friendliness. However, according to a noted color Feng Shui consultant, prolonged exposure to large amounts of intense yellow can cause anxiety. Yin colors according to Feng Shui are the colors which bring about healing and relaxation. The relation between colors and Feng Shui can be better understood by taking the example of some colors as given below. Orange: With a lot of yang energy the orange color has great significance for spiritual Feng Shui practice as it strengthens your concentration. You might use this color when your creative well runs dry. Orange color in Feng Shui is used to give you a sense of purpose. Orange is the color of organization. White: The color in Feng Shui represents poise, confidence and purity. Because of its yin energy, Feng Shui uses this color mostly in combination with gold or silver to generate an atmosphere The other yin colors of Feng Shui are pink and green which also have their individual properties that are used in Feng Shui practice. Yang colors and Feng Shui. 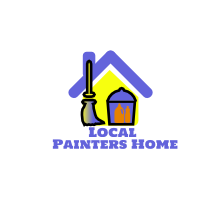 Looking for interior house painting than click here for more info!